If you have been scratching your head and wondered how to use a pressure cooker, you can relax now knowing that after reading my guide, the pressure cooking process will be a piece-of-cake in your kitchen. As I have pointed out, many times throughout my webpage, pressure cookers are just so convenient kitchen appliances and easy to use. They are perfect for preparing food promptly whilst maintaining the minerals and vitamins that usually get lost while you cook the traditional way. Despite being so quick and easy to use, you have to understand that there is a still a small learning curve involved. If you have now received your pressure cooker and you are anxious to get started, it is important that you learn how to start safely and securely. Below you will find my complete guide, divided into 2 parts, on how to use a pressure cooker properly. 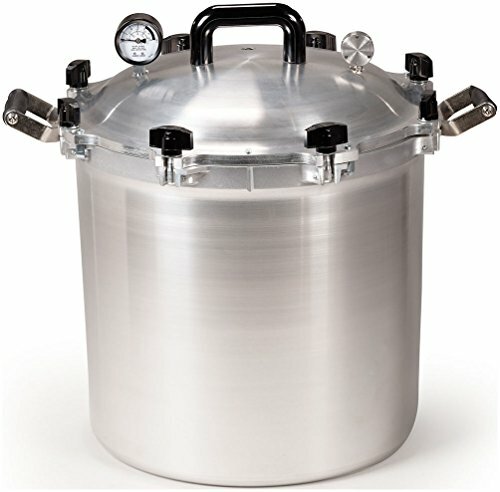 To understand your pressure cooker, it is vital that you know what a pressure cooker does and how it operates. As soon as you turn on your pressure cooker, the food will be cooked a lot faster, by reaching boiling point extremely fast with the help of steam. Today, there are actually two types of pressure cookers available. 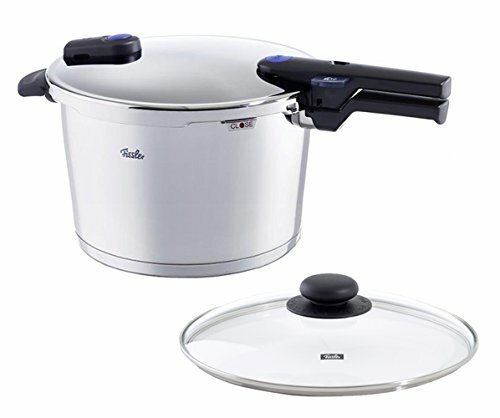 The traditional style pressure cooker is the one that includes a weighted pressure regulator on top of the lid. The other type involves more modern styled design that makes use of spring valves with closed sealed system. Before you start to use your pressure cooker you have to be absolutely sure that there are no cracks or dents in your unit. It doesn’t matter if you are taking a new device out of a newly sealed box, there can always be some mishaps in shipping or packing. Therefore, it is very important that you check for any damage before use. This also applies for daily use, always before usage inspect your pressure cooker. You don’t want to have a cracked pressure cooker because it is dangerous and it can release hot steam and burn you. Also, check that there are no food left-overs before you begin. All right, now you are sure that your pressure cooker is ready for use so the next step is to understand how to fill the pressure cooker. Don’t just pour all the food into the pot and turn it on. Always make sure that there is some sort of liquid mixed with the food before you start the cooking process. Water is the best cooking liquid and most of the recipes out there suggest water. But, you have to be specific when deciding on how much water to add. Don’t fill the pot with more than ⅔ of water because you need the rest of the space to accumulate steam. For the traditional pressure cookers, add one cup of water. It will last for 20+ minutes of cooking. For spring valve cooker, you should add minimum of half a cup of water/liquid. 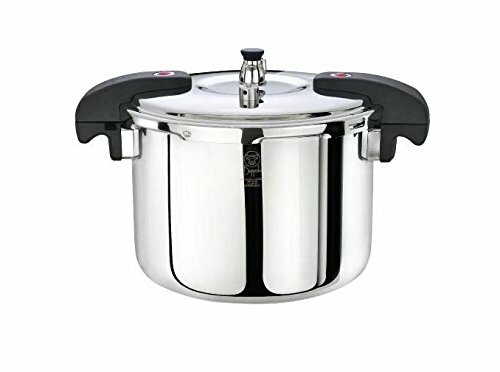 When you buy a pressure cooker, you will most likely get a steamer basket and trivet that you are supposed to cook vegetables, fruits and seafood in. You will insert the trivet in the bottom of your cooker because the trivet is actually the basket’s stand. After that, the basket is put on top of the trivet. Now it’s time to prepare the food for the pressure cooking process. It might come in handy to check for instructions or cooking-guide on the box of your pressure cooker. Some manufactures provide excellent cooking guides for different kind of foods. Below you will find different ways to prepare meat, poultry, seafood, beans, chickpeas, rice, grains, frozen and fresh vegetables and fruits. 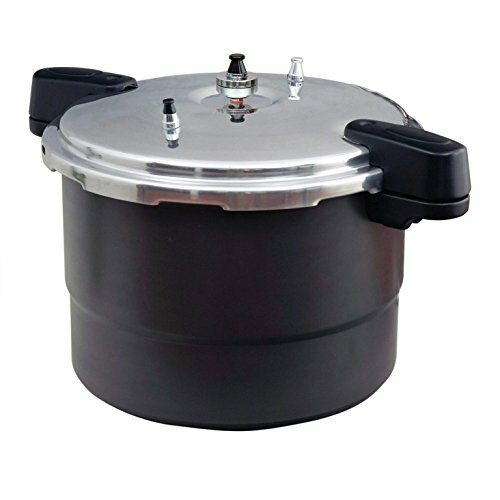 How to prepare meat and poultry for pressure cooking? One excellent way of preparing meat is to season it before you put it in the cooker. For maximum taste results, you can brown the meat first by heating a tiny amount of essential olive oil in the pressure cooker using medium-high temperature. This should be done without placing the lid on the cooker. There is another method you can use to brown the meat as you can also brown it on a pan before cooking it in your pressure cooker. How to prepare seafood for pressure cooking? First off, you need to wash the seafood and always make sure you are working with clean and properly washed food. Then you put the seafood in the steamer basket and make sure to add at least 3/5 cup of water or preferred cooking liquid. To avoid the fish to stick to the basket, I advise you to add some vegetable oil on the steamer basket. How to prepare Dry Beans and Chickpeas? For best result, it is recommended to soak the beans in water for about 4-6 hours and don’t add any salt to the water yet. Next, you should drain the beans and put the inside the pressure cooker and add around 1-2 table spoons of olive/vegetable oil to the water that you added inside the pressure cooker pot. How to Prepare Rice and Grains for Pressure Cooking? Preparing rice and grains for top rated results requires you to soak wheat grain berries in warm water for around 4 hrs. How to Prepare Fresh and Frozen Vegetables for Pressure Cooking? If you are working with frozen vegetables, you need to defrost them and if you are dealing with fresh vegetables you just wash the vegetables. Put the vegetables in the steamer basket and add around half a cup to the bottom of the pressure cooker pot to cook the veggies for 5 minutes. In case the cooking time is up to 10 minutes, use 1 cup of water. If cooking time is up to 20 minutes, use 2 cups of water. How to Prepare Fruits for Pressure Cooking? As with the veggies, the same applies to fruits. First off, wash the fruits thoroughly and place them in the steamer basket. For fresh fruits, use around half a cup of water and if you are planning on cooking dried fruit, then use 1 cup of water. Note: Always consult the user manual to determine how much water should be added to your pressure cooking meals. Also, each recipe and each food needs different amount of water to be added. Always have in mind how much water fits each meal you plant to cook. You start off by placing the food that you plan to cook inside the pressure cooker pot. Then you add the required amount of liquid to cook the food properly. Remove the safety valve (or in case you have weighted pressure regulator, take it off) and seal the lid properly by closing it. Always, be sure that you have locked the lid. Next, move the pressure cooker to your stove-top, set the heat to high and the pressure cooker will start the pressure cooking process by converting water into steam. Now the pressure cooker will get to work and start to gain pressure. The pressure will gradually rise and once the pressure reaches its pressure limit, it will start to simmer the food. If you are using the old jiggle valve, you will see steam pour out of the vent and the small top regulator will start to jiggle. When you notice the steam coming out of the nozzle, you just have to place the safety valve on the nozzle. 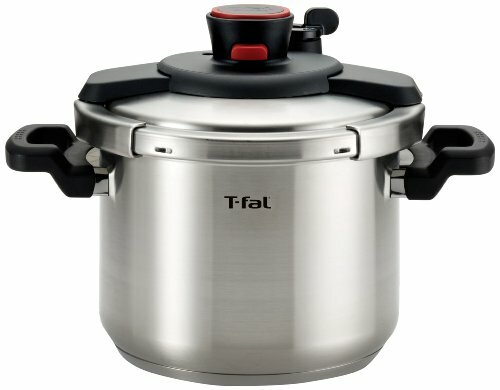 Maybe you are using a new pressure cooker, without the jiggle regulator. If that’s the case, you will see that your pressure cooker includes marks on the valve that will show the pressure inside the pot and the marks will show up once the pressure rises. Next up is to reduce the heat (preferably to the lowest point possible) to let the cooker simmer and prevent the valve from whistling. Now is the ideal point to begin timing the cooker according to the recipe you’re sticking with. 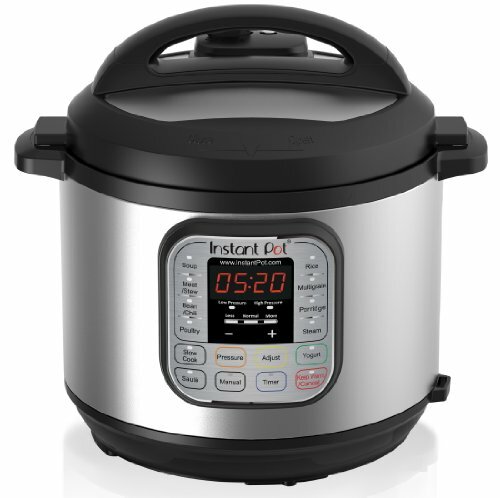 The whole idea of pressure cooking is basically to maintain the pressure throughout all the cooking time. In the event that you did not lower the heat, the pressure may then rise further and the steam will trigger the safety valve to open to blowout all the steam to release steam and prevent the pressure from rising to a dangerous level. Please note that the safety valve is not an indicator of cooking time, it is built in safety feature to prevent breach or to prevent the pressure from reaching dangerous levels. The Pressure Cooking Process is Done, Now What? This method takes quite some time, or around 15-20 minutes to complete and is used for long cooking foods and is the natural way of releasing steam, basically the cooker does it on its own. All the new pressure cookers out there include this feature on the lid. Once you release the button, the pressure will be slowly and steadily released from the inside. Here is the fastest way around releasing the pressure. Have in mind though that this will of course not work with an electric pressure cooker. 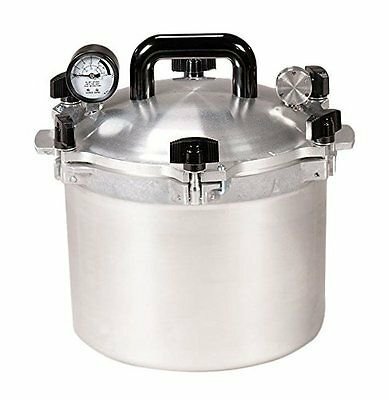 What you need to do is to move the pressure cooker to the sink and run cold water on the lid and the pressure level will drop significantly and quickly. Note that it is not good idea to let the water run directly on the pressure regulator. The last step is to make sure that there is no pressure at all inside the pot. If you have a jiggle valve, just move it around and check if there is any sound or any steam escaping. No sound, no pressure! Lastly, just remove the lid very carefully and take out the cooked food and serve it! You can find many high-tech models available today that include easy-to-read timers and dummy proof lock systems. These are definitely good options but some of you out there might just prefer a superb quality and a simple pan that comes with a long handle. Some of you might prefer that type of versatility because you can also use it as a large pan. The reality is that all pressure cookers work the same way. There is no rocket science involved but the fact is that there can be a huge price difference between brands. Just as with a saucepan, the same quality is involved and basically a pressure cooker is just an extension of a saucepan. But, why are they priced so differently then? The basic price rule is, the more expensive, the better quality you get. 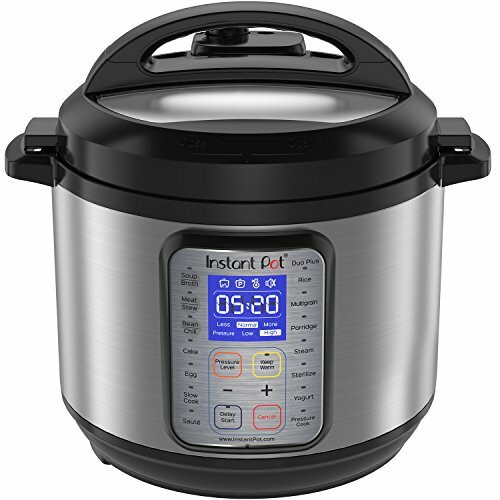 Pressure cookers are indeed invaluable when it comes to stewing, braising and transforming hard chunks of meat. Also when cooking ingredients such as dried pulses from scratch. Using pressure cooker recipes, you should note that cooking time should always be taken from once the pressure level is reached. Whenever the pressure level is reached, you should lower the heat and attempt to maintain the same pressure level for the time stated in the recipe. This can result in having to regulate the heat, up or down, during the cooking process. The bottom line is that the food will be cooked in around a third of the usual time it takes cooking the traditional way, hence less energy is used. Cooking with a pressure cooker has all the benefits you can think of and the variety of models will leave you with endless options. You will be able to turn cheap food into delicious top-rated restaurant meals in no time. Pressure cookers are perfect to use for cooking cheap ingredients and turn it into a delicious meal. 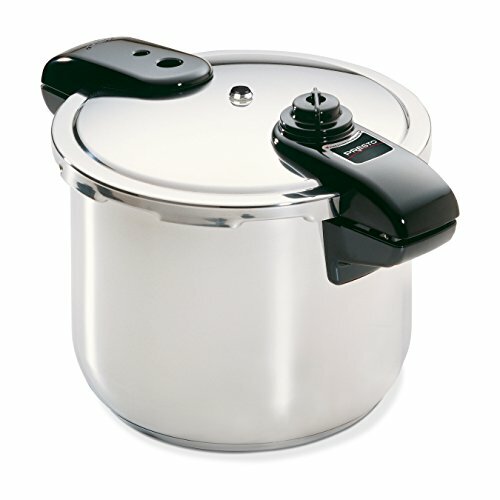 You can also save quite a lot of money by canning your food with a pressure cooker. 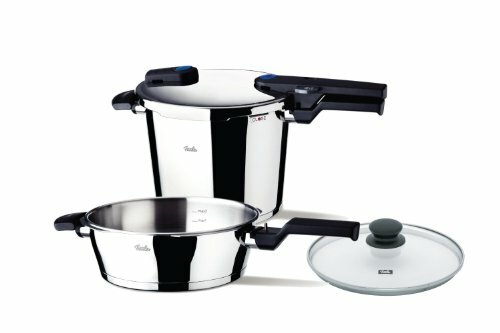 You will find the perfect cooker that fits your cooking style, it is just a matter of doing your homework before buying.